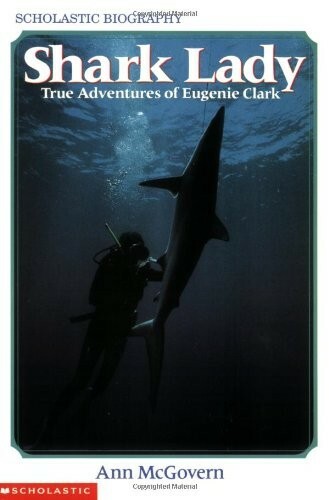 One Saturday, when Eugenie Clark was nine years old, her mother took her into the city to visit the Aquarium. Eugenie was fascinated by the fish she saw there, especially the biggest -- the shark. Soon, Eugenie was going every week, and Saturdays were never quite the same. As her fascination grew, she asked her mother to help her set up her own aquarium at home. Her mother shared her interest and started bring home new fish for Eugenie as a surprise. When it was time for Eugenie to go to college, she knew she wanted to be an ichthyologist -- a person who studies and works with fish. 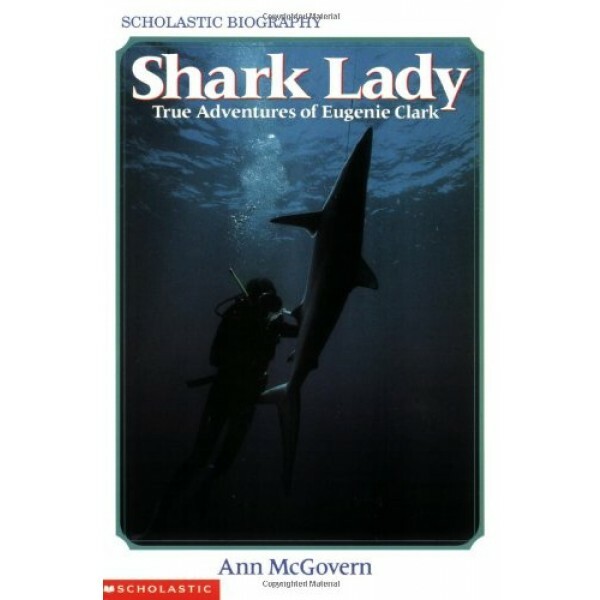 How Eugenie Clark became a world-famous scientist, became the director of a marine laboratory and a professor of zoology, and her unforgettable adventures as she traveled around the world to study sharks, makes for exciting reading.